There are tons of videos on the Internet these days. It can be hard to set your content apart. Even if you’re just trying to impress your friends and family with home videos, you want your content to look unique and professional. 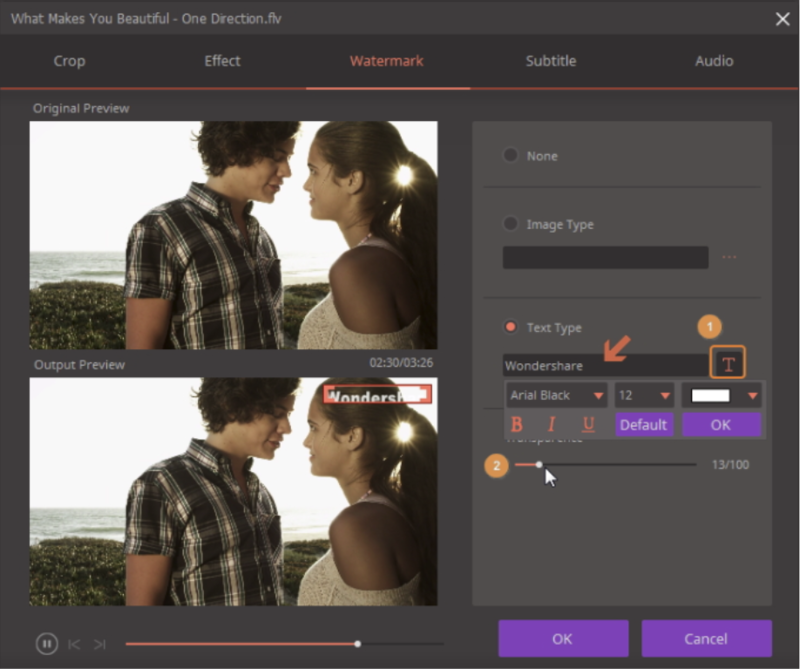 So, to create some awe-inspiring videos, make sure to download Video Converter by Wondershare to gain access to the professional WMV Converter. Read on for these five tricks to help improve your videos. 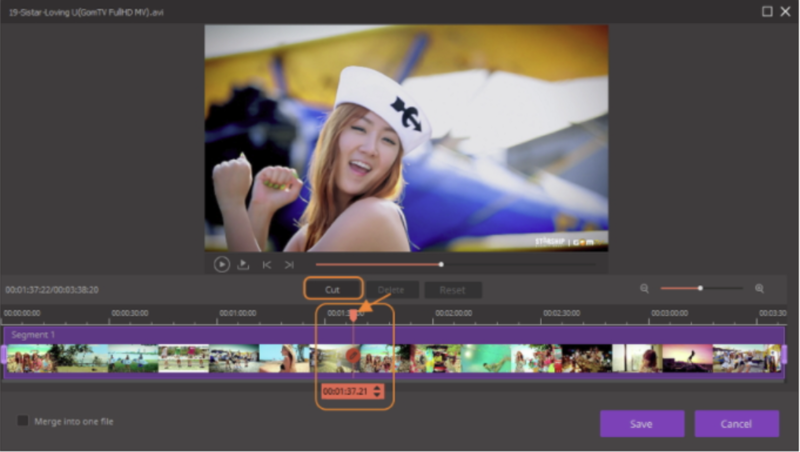 Wondershare’s program allows you to create awesome effects during your video editing process. You can play with brightness, saturation, and contrast adjustments, along with choosing between 19 filters to help you get the right tone for your project. There’s even an Auto-Enhance feature that basically does the work for you. Got some dialogue that’s a little difficult to hear in your video? 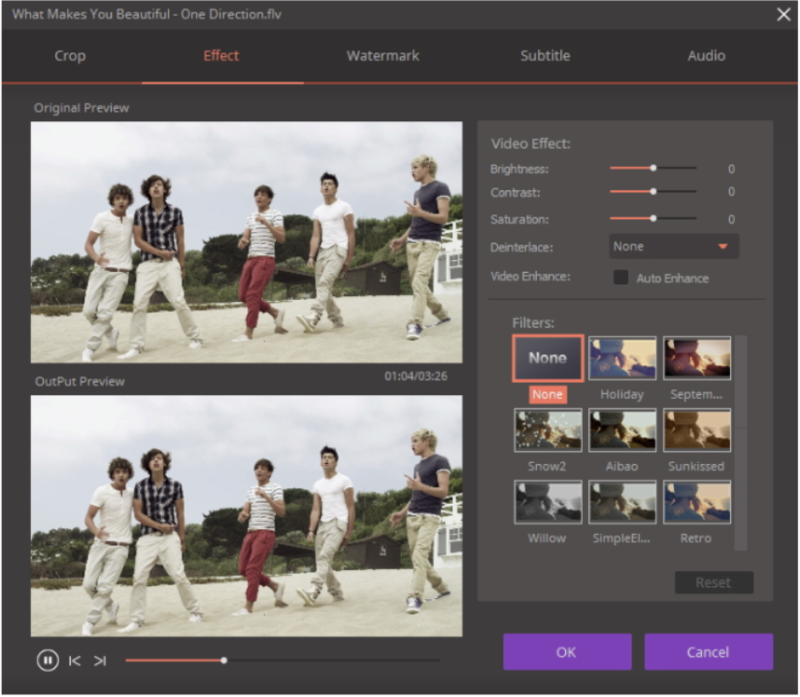 You can easily fix that problem by adding subtitles through the Video Converter program. All you have to do is click “Subtitle” at the top of the editing toolbar, and you can choose your font size and color, the transparency, and where you want the subtitles positioned. You even have the option of importing the subtitles if you have them saved elsewhere on your computer. If you want your content to look impeccably made, you need to use Wondershare’s trimming tool. 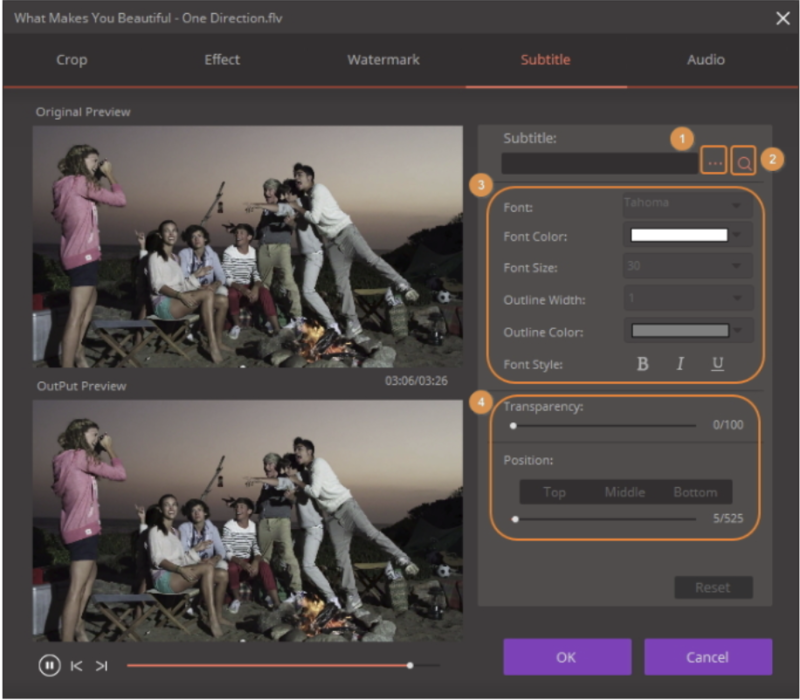 This allows you to remove unwanted parts with a video shortener and combine the rest of the clips together for a seamless flow. You can also trim longer videos into shorter segments, which is perfect if you’re sharing just one part of the video. Cropping your video correctly can result in an impressive project. With this tool, you can rotate it clockwise or anticlockwise or flip it horizontally or vertically. 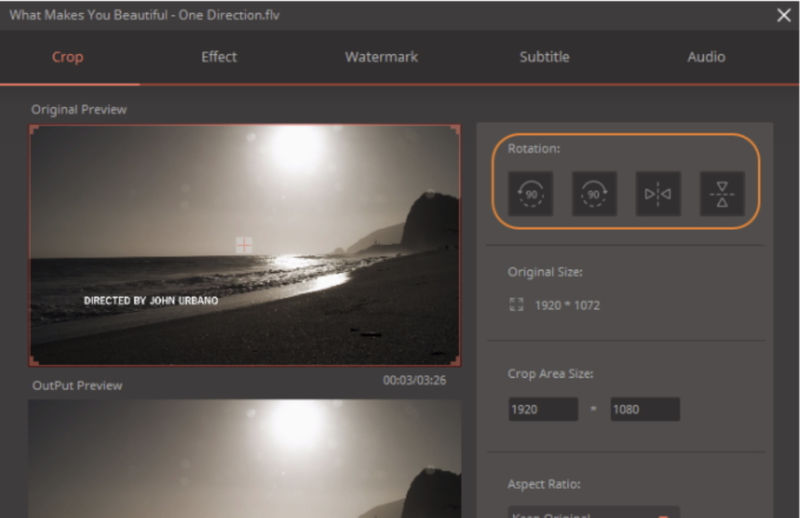 You can also crop the image with specific measurements to do close-up shots or change the aspect ratio for options like full screen, 16:9, and more. Want to ensure your content has your name written all over it? Make sure to add watermarks to your video with either your name or logo to ensure that you get credit for your work. The Video Converter by Wondershare will definitely help you create true works of art if you follow these five tricks. Just purchase the license for only $39.95 for one-year’s use, and get started on creating content you know people will love! Next articleScore Serious Bragging Points With Your Friends On Sporting App, Playnbrag!